LOCATION, LOCATION, LOCATION!! 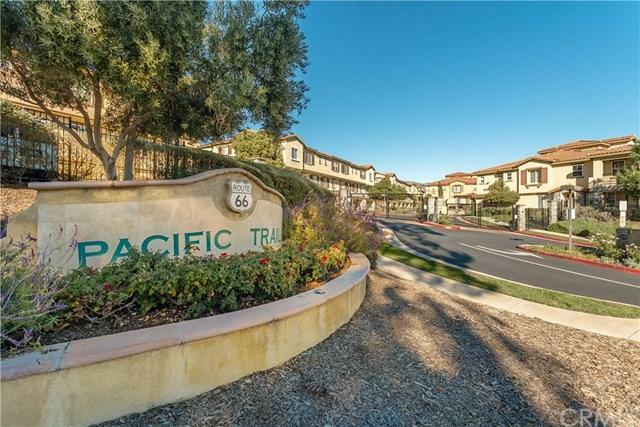 Pacific Trails Gated Community. Built in 2014. 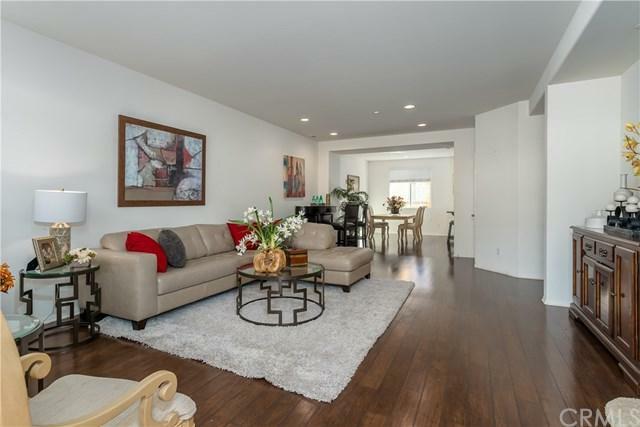 Gorgeous open floor plan with 3 bedrooms & 2.5 bathrooms. Large living and dining room. Beautiful upgraded Kitchen with stainless steel appliances. 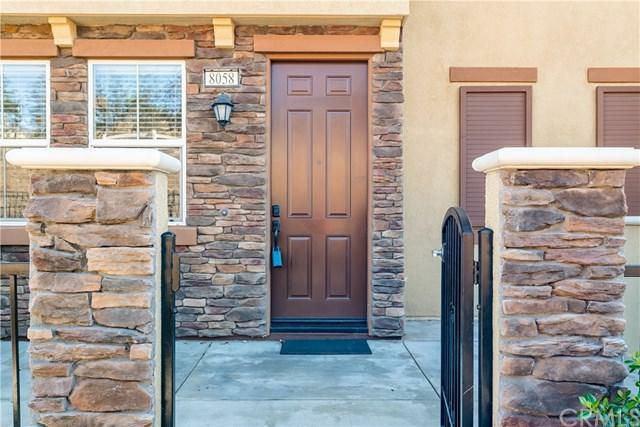 This home offers 2 MASTER BEDROOMS with Full baths and Walk-in closets. Plus there is a downstairs BONUS ROOM that could be used as an office or exercise room. Indoor laundry and two car garage attached direct access in the home. Next to the Pacific Trails that offers lovely greenbelts, picnic park, bench areas, playground, trails hiking and biking trail and more. 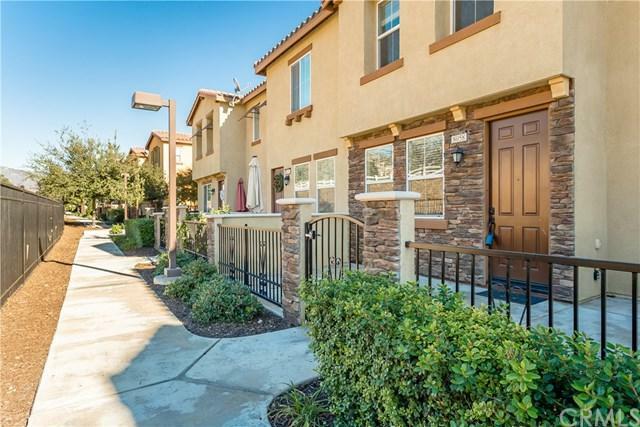 Centrally located to shopping, schools and 210 freeway. Chaffey Joint Union School Districts. Association amenities include pool, spa, BBQ area, gazebo, and walking trail.